Paul Santoleri, Helena Espvall and Kim Alsbrook. Paul is a muralist, and was in a short film shown before "Love Letters" about a mural he did with two others called "Cosmic Terrarium". 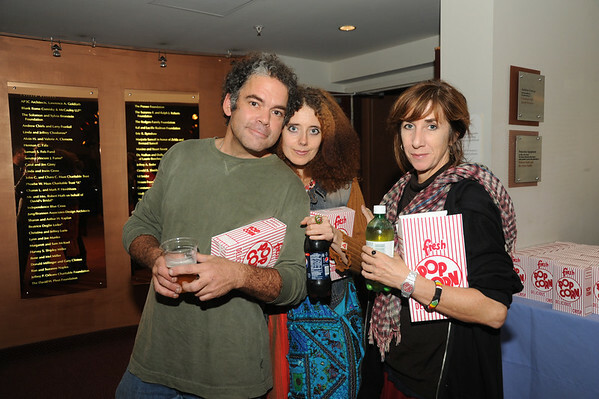 The screening provided popcorn and pop, yum. Privately owned, "Love Letters" will play again in February.